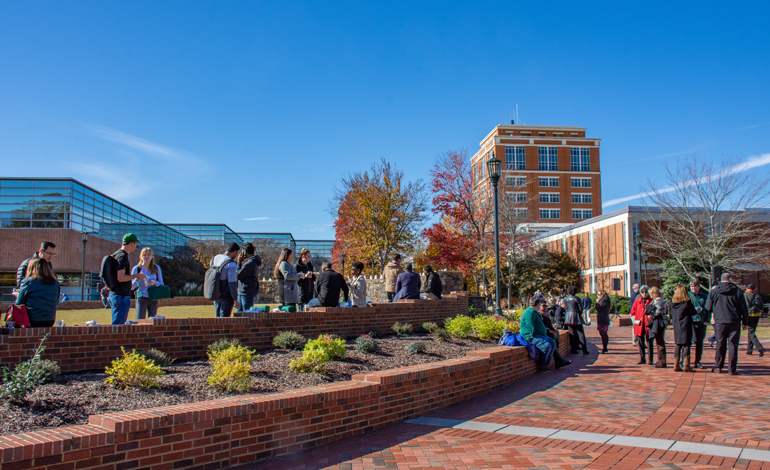 The University of North Carolina at Charlotte recently embarked on a key project that dramatically impacts the campus core. 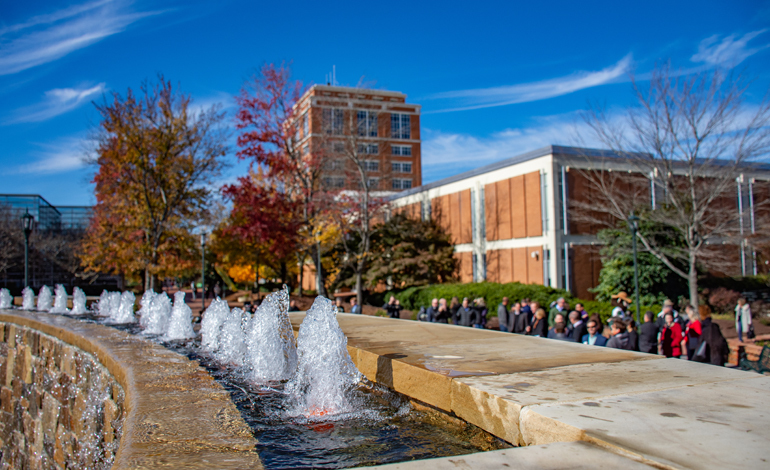 By renovating the Belk Plaza, several key guiding principals established within the Campus Master Plan were addressed, such as: Strengthening our Collegiate Experience and Creating Memorable Places. This central open space has functioned as an organizing element from the early beginnings of the University’s growth. It has provided necessary open space for students and activities and provided the needed space between the first campus buildings. With this project, the heart of the academic core was renovated and redefined to meet a number of key goals, such as strengthening the pedestrian experience, creating a memorable central space for the campus and providing a sustainable design which provides for lower maintenance. The McAdams team provided conceptual design, schematic design / design development, construction documents and construction phase services.